///More Power! 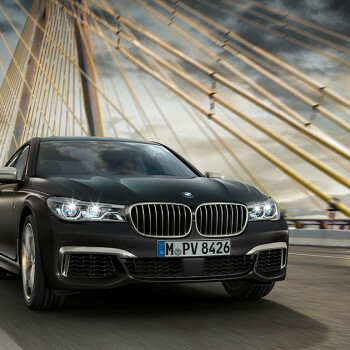 The new BMW M760Li xDrive raises the bar in the sporting luxury sedan segment. 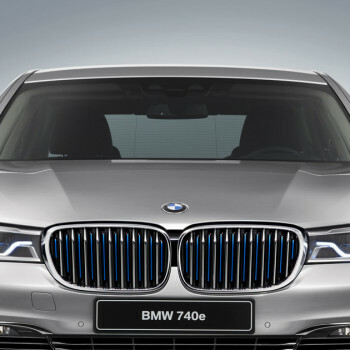 The new flagship variant of the BMW 7 Series model range features a stunning Turbo 12-cylinder petrol engine. Geneva Motor Show 2015: The End. In 2015 the PALEXPO counted 682’000 entries at the Geneva Motor Show - a success story. See you again next year - the 86th edition of the Geneva International Motor Show will take place from March 3-13, 2016. Seven seats, plenty of space and a sporty style - short: everything dads need when you're looking for the one family car. 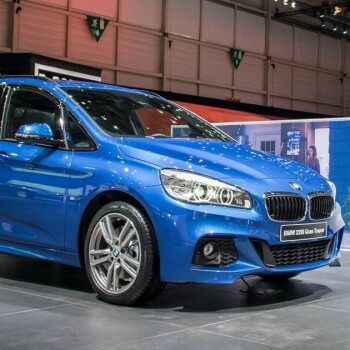 Then the BMW 2 Series Gran Tourer is the perfect wingman. 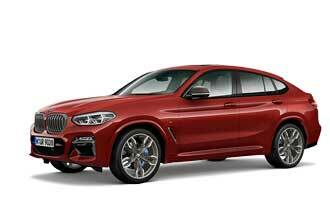 BMW at the Geneva Motor Show: Virtual Tour! Can't make it to the Geneva Motor Show to have a look at the BMW stand? Well, no problem! We bring the stand right to you - with the virtual tour! Long car journeys now become entertaining for families. 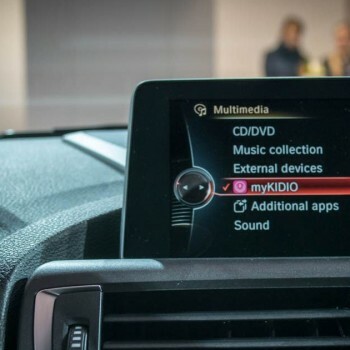 The myKidio app provides child-friendly entertainment on your own Tablet - directly controlled via BMW ConnectedDrive. To this end, the kids who use it have access to specific travel and vehicle information.